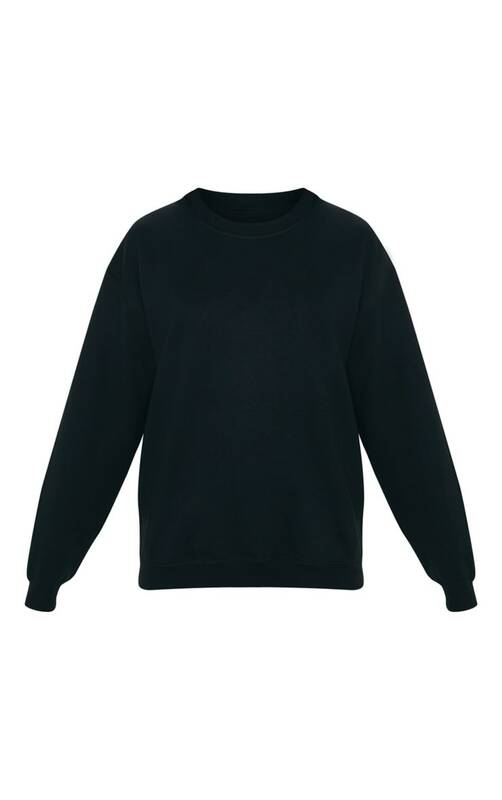 Who said black sweaters had to be boring? 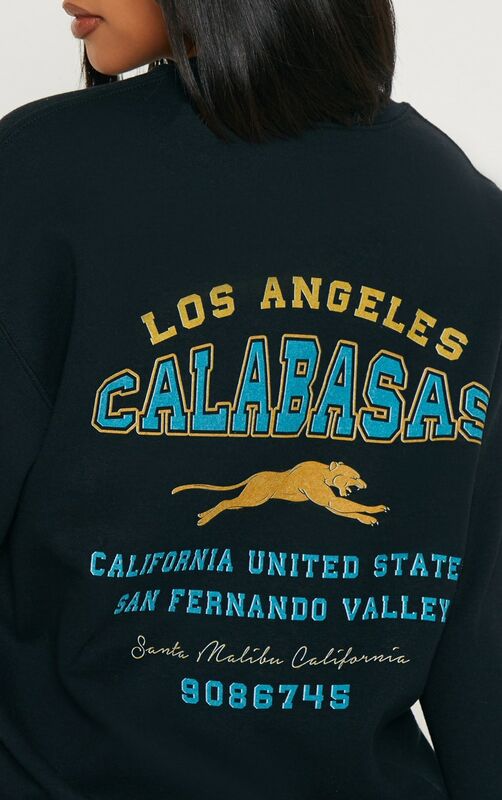 Featuring an oversized fit and Calabasas print on the back. For ultimate comfy vibes, wear with cycle shorts and chunky sneakers.